We have developed a large storage facility that is equipped with modern facilities for loading and unloading goods. Also, it assist us in meeting bulk requirements at a time. Raw materials are essential for the production of the finished goods and thus our panel of experts strictly checks the entire lot of inputs before procuring it from the vendors. 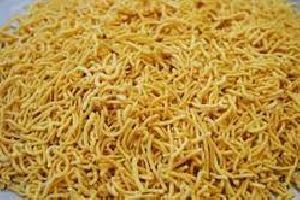 We are manufacturer and supplier of mouth-watering aloo bhujia namkeen from madhya pardesh. 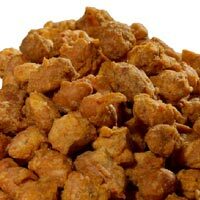 Our aloo bhujia namkeen is manufactured by using fresh potatoes and qualitative ingredients. To make delivery of consignments within the promised time, we have an excellent supply chain network in place. As a customer-focused firm, we strive hard to delight them with high quality range of products that are the perfect outcome of premium raw material and modern work methods. In order to deliver the orders on time, we have backed ourselves with advanced logistics facilities. 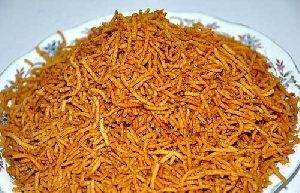 We are the most promising name when it comes to Spacel Makka Bhujia. 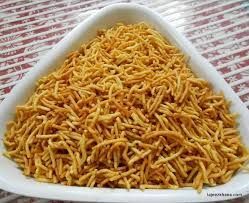 Sing Bhujia Namkeen , is one of the best specialties of ours. 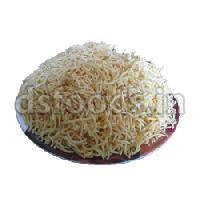 We prepare Sing Bhujia Namkeen from quality ingredients only, that too, with complete consideration to hygiene. 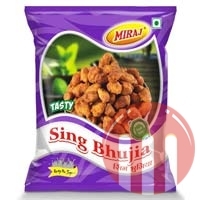 The Sing Bhujia Namkeen can be availed in different packaging quantities from us. 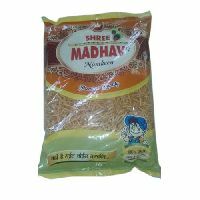 We are a well-known name as Sing Bhujia Namkeen Manufacturer and Supplier in Maharashtra (India). 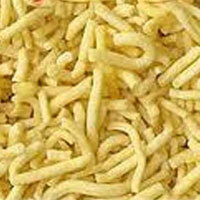 We offer Aloo Bhujia Namkeen. Allo Bhujia INGREDIENTS: Potato Flakes (22%), Gram Flour, Moth Flour, Sago, Iodised Salt, Edible Vegetable Oil, Natural Extract of Mint, Spices and Condiments. 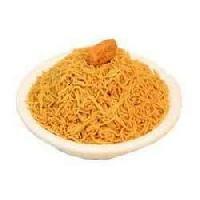 Our company stands tall among the established Manufacturers, Exporters and Suppliers of Bikaneri Bhujia Namkeen . We prepare the namkeen using excellent quality ingredients in hygienic conditions. We ensure that it reaches the buyers in airtight and food grade packaging options. We hold the expertise to deliver bulk orders of it within the promised timeframe. Stay assured, we offer the namkeen at reasonable rates. We store the entire range of products in our capacious warehouse and we follow the automated warehousing system for the safe assembling as well as storage of the products. 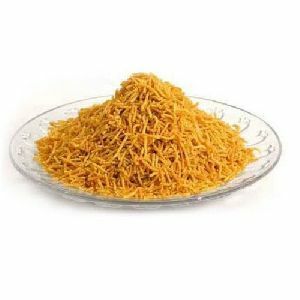 Dedicated towards bringing forth the finest and premium quality Premium Quality Bhujia Namkeen, we are a well-established Supplier in this domain. 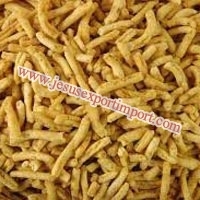 Annkoot Agro Food is known as a reliable Manufacturer, Exporter & Supplier of Bikaneri Bhujia Namkeen . Made using the finest ingredients, our Bikaneri Bhujia Namkeen tastes simply the best in class. 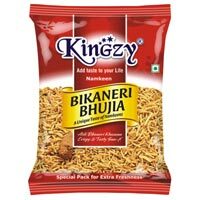 Due to its crispy and spicy flavor customers prefer our Bikaneri Bhujia Namkeen over others. 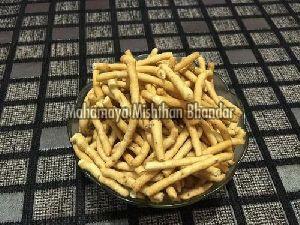 The valuable customers can avail these Bikaneri Bhujia Namkeen at the market leading prices from us. 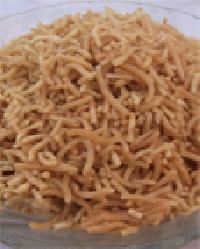 Annkoot Agro Food is known as a reliable Manufacturer, Exporter & Supplier of Bikaneri Bhujia Namkeen. Made using the finest ingredients, our Bikaneri Bhujia Namkeen tastes simply the best in class. 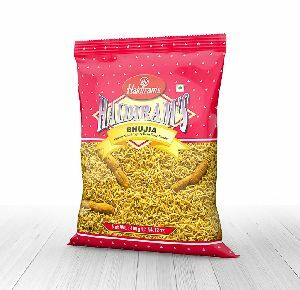 Due to its crispy and spicy flavor customers prefer our Bikaneri Bhujia Namkeen over others. 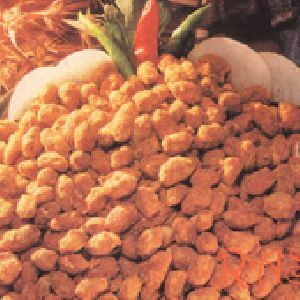 The valuable customers can avail these Bikaneri Bhujia Namkeen at the market leading prices from us. 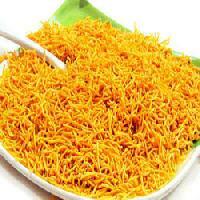 Great taste, purity and longer shelf life are some of the attributes that make our Bhujia Namkeen highly popular. 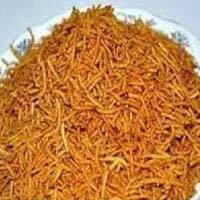 We are named among the renowned Exporters and Suppliers of Bhujia Namkeen. 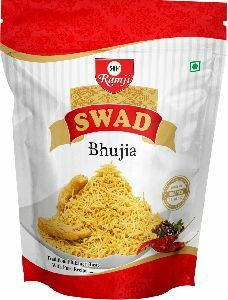 We have a vast distribution network that enables us to deliver retail as well as bulk orders for Bhujia Namkeen within the promised time frame. One can obtain the namkeen from us at the best market price. 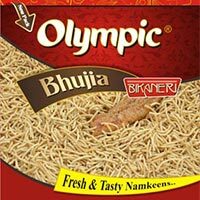 The company stands tall among the renowned Manufacturers, Suppliers and Exporters of Olympic Bhujia Namkeen . 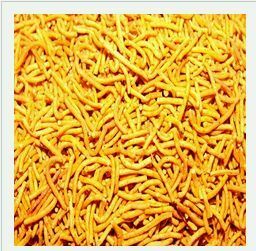 Accredited for its scrumptious taste, the Bhujia Namkeen we make available is made in hygienic conditions. We ensure that the Namkeen reaches the buyers in excellent quality packaging options. Buyers can obtain it at nominal rates from us. 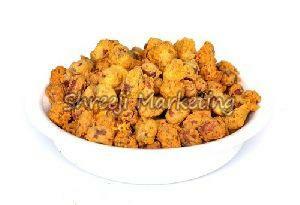 Marwari Bhujia A perfect companion during tea time, this pack of Marwari bhaja is really alluring. It is perhaps even more fulfilling and tastier than normal bhajas. With latest machines and technology, we ensure that the raw material used is as per the globally accepted standards and meet the international standards. We deliver the quality products that are manufactured using the best raw material. Buyers are free to place orders and can expect timely deliveries of the same. 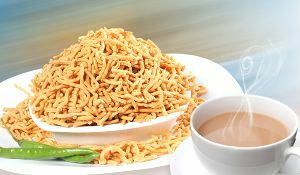 The offered Besan Bhujia Namkeen is a crispy spicy snack highly preferred with tea. 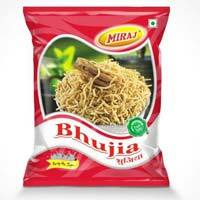 Bhujia Namkeen from Miraj Tradecom Pvt. Ltd. has been a favorite of big-time foodies all over the world. Made from the freshest ingredients, edible oils and natural condiments, Bhujia Namkeen has an exceptional in taste. We pack this Bhujia Namkeen in food-grade and airtight bags to ensure longer shelf life. 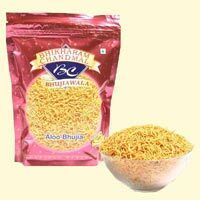 Bhujia Namkeen is available in different quantity packaging. 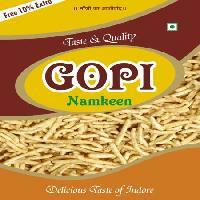 Gopi Enterprices is known as a dependable Manufacturer & Supplier of Aloo Bhujia Namkeen . Made using the finest ingredients, our Aloo Bhujia Namkeen tastes simply the best in class. Due to its crispy and spicy flavor customers prefer our Aloo Bhujia Namkeen over others. 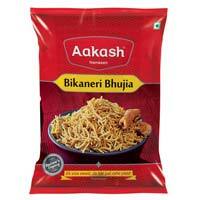 We are offering premium quality Aloo Bhujia Namkeen in different packages at affordable price. 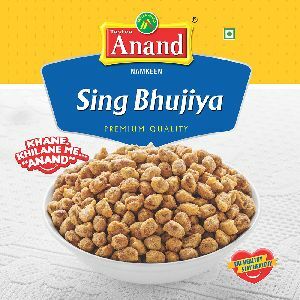 Owing to our years of experience and extensive market understanding, we have carved out a reputed position by offering yummy Sing Bhujia namkeen. Top grade ingredients like ground nut, gram dal flour, chilli powder, iodized salt, edible oil, black salt, garam masala, black pepper powder, corn flour, sodium bicarbonate, caraway, amchur powder, etc. 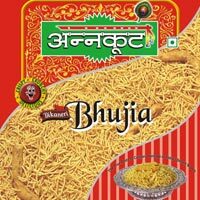 Our company has carved a niche for itself as one of the renowned Manufacturers and Suppliers of Aloo Bhujia Namkeen in the market. 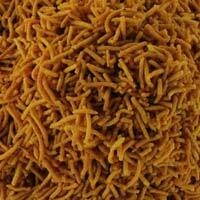 Based in New Delhi, we are instrumental in offering Aloo Bhujia Sev made from handpicked potatoes. 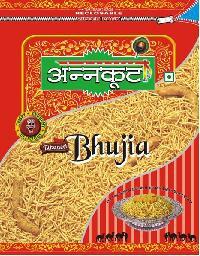 We pack the Aloo Bhujia Namkeen in well-sealed pouches, in hygienic condition. Besides, we ensure smooth and prompt delivery of Aloo Bhujia to the prescribed location. 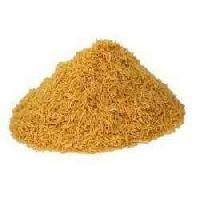 Our company is engaged in offering a range of Bhujia Namkeen. 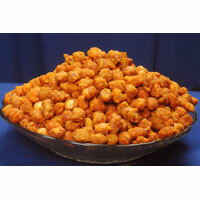 Made of high quality ingredients, these are highly appreciated for its taste and crispness. Our range is packed hygienically in air tight packets in order to maintain its freshness and crispness. Our range of Bhujia Namkeen is popular and cannot be left uneaten. These can be offered with a cup of tea as an evening snack. We offer them at affordable prices.